This post will guide you how to sort worksheet tabs in alphabetical order in Excel. 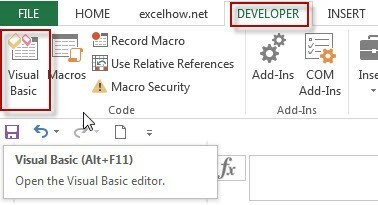 How do I sort worksheet by alphabetical order with VBA Macro code in Excel. 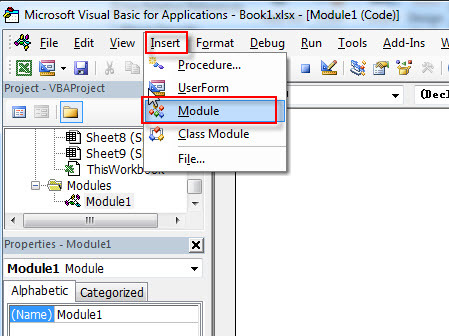 How to quickly rearrange your worksheet tabs in alphabetical order with VBA code in Excel.